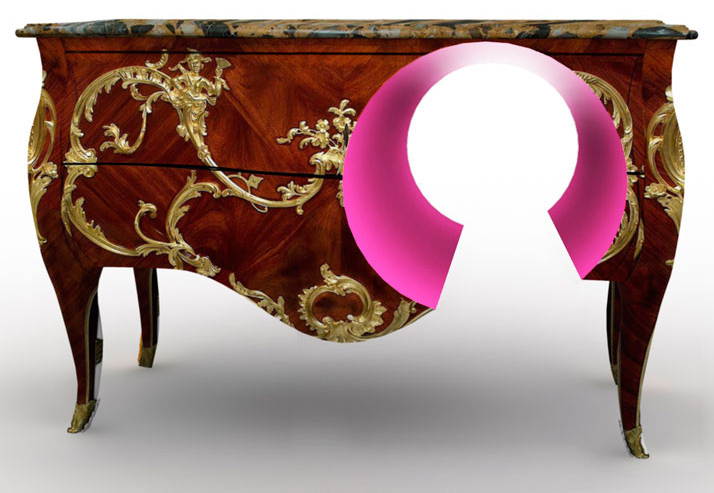 This “Good Vibrations” cabinet by Italian designer Ferruccio Laviani is a Photoshop effect brought to life. 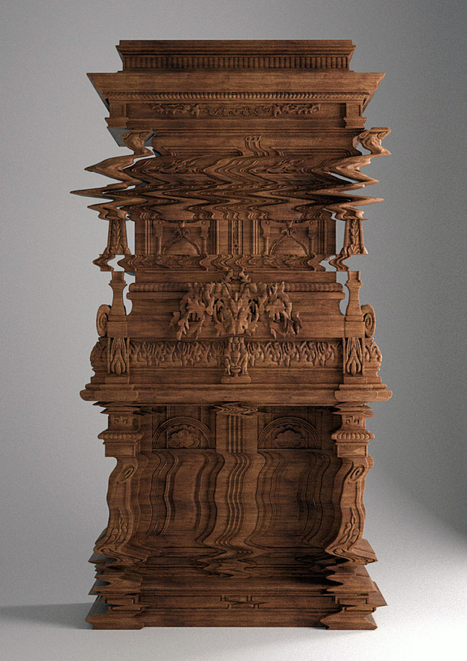 Created for design house Fratelli Boffi, the intricately distorted cabinet was carved from oak by a programmable CNC machine, according to Dezeen. 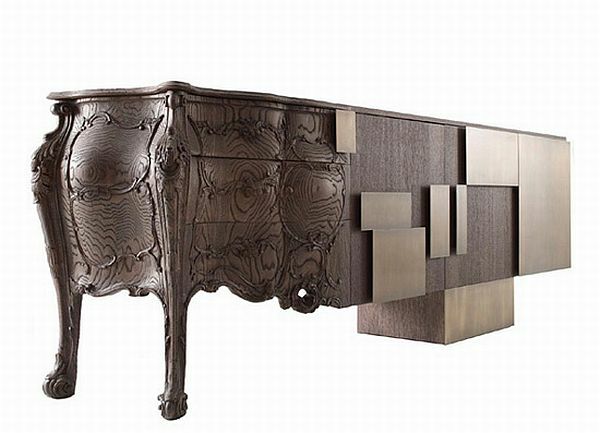 The mind-bending storage unit will be shown at the Salone Del Mobile expo in Milan in April.